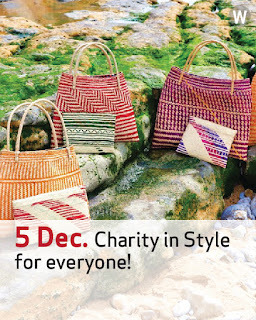 A Little Gesture A Great Help: Day 5 – Charity in Style for everyone! The MZ Line by ALG is a charitable handcrafted cool line! It has several accessories with diverse and colourful typical Mozambican patterns, applied to bracelets, straw bags, clutches, pillows, beach towels, etc. 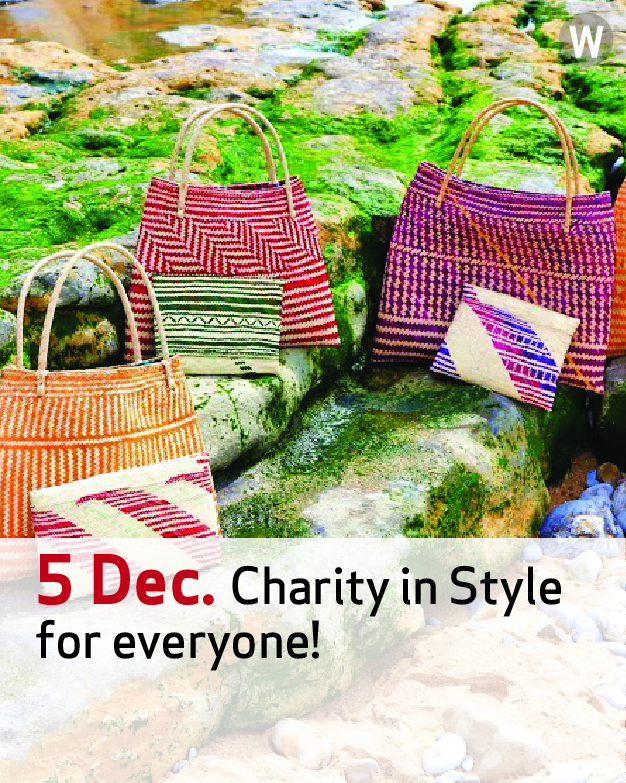 All the straw articles are hand-made in Mozambique, by basketry masters from Inhambane. The bracelets are made by our very talented Custódia, a young hard working and underprivileged Mozambican girl. Since day one Custódia sources locally for ALG the straw articles and the wonderful and colourful capulanas (traditional patterned cloth) which we include in all of our articles. This year we continued making a statement with this charitable line through our online store in Facebook and more recently through a partnership with The Fair Bazaar. Isn’t it amazing to be fashionable and help at the same time? Check out all our articles here, just in time for Xmas!